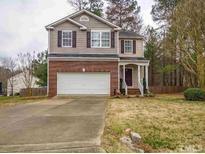 Below you can view all the homes for sale in the River Hills subdivision located in Clayton North Carolina. 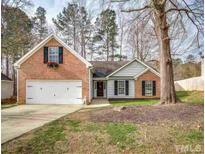 Listings in River Hills are updated daily from data we receive from the Raleigh multiple listing service. 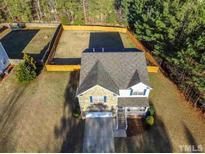 To learn more about any of these homes or to receive custom notifications when a new property is listed for sale in River Hills, give us a call at 919-759-5792. Home Has Been Very Well Maintained And Offers A Home Warranty! MLS#2243060. 5194. A community pool, and Bathhouse are part of the River Hills Homeowners Association. MLS#2239273. 4823. 4 SPACIOUS bedrooms plus a BONUS room that easily can be used as 5 bedroom. WELCOME HOME! MLS#2234048. 3836.